Curious as I am … some screenshots from Beti-X Bella Coola, Canada, but this time the screenshots are made on my iMac with Sierra 10.12.2, X-Plane 11pb3 with SkyMAXX Pro 4.0.1. 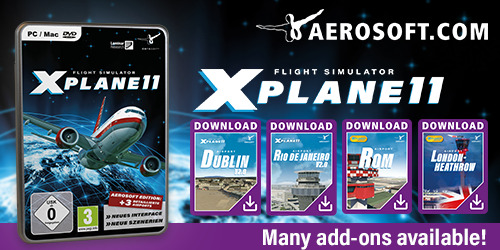 Check out this X-Plane 11 Beti-X CYBD link! Bella Bella …… still no bell ringing or perhaps ……. Perhaps when you read this, taken from X-Plane.Org; a brand new scenery from Beti-X, creator of well-known CZST – Stewart, one of the most detailed sceneries ever created for X-Plane. 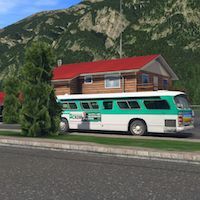 Bella Coola (CYBD) goes even further and is more detailed! Be ready to be blown away by this new amazing airport. You can look forward to very detailed textures, animated trees, volumetric grass, 3D people, the town of Bella Coola and Hagensborg, etc. The whole scenery is covering an area of over 275 square kilometers. CYBD – Bella Coola is also one of the few sceneries for XP10/XP11 with the ability to switch to the winter version. CYBD is located 11 km northeast of Bella Coola, British Columbia, Canada. The town of Bella Coola is close to the stunning and vast Tweedsmuir Park, and set within a lush valley and between stunning mountain ranges. As I would say …. that looks indeed impressive. For now, enjoy all these exclusive screenshots taken on a Windows 10 Professional platform, X-Plane 10.51 and with xEnviro. More information can be found at this dedicated Org web page.